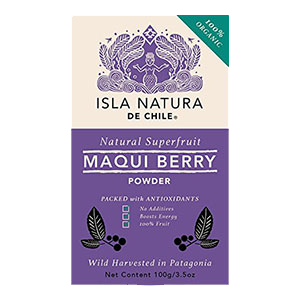 Maqui berry powder comes from the maqui berry (Aristotelia chilensis), a wild super fruit variety that grows primarily in the Patagonian region of the Chilean Andes Mountains and adjacent areas of Southern Argentina. Also called Chilean wineberry, the small vibrant purple berries grow so prolifically as a wild edible fruit there is little need for cultivation. 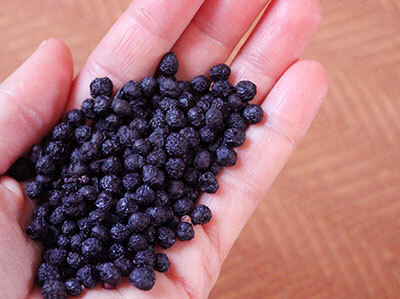 What are Maqui Berry Benefits? All brightly pigmented berries are renowned for their high Orac value. Some are higher than others depending on the environments in which they grow. This class is sometimes referred to as the "super berries" and are typically fruits that naturally grow in more remote arid regions or tropical rain forest locations. According to the Natural Health Research Institute, studies indicate that plants produce higher amounts of antioxidants in response to environmental conditions and challenges. This may include competition with other plants, soil nutrient availability, droughts or weather fluctuations, exposure to molds, amount of accessible sunlight and other various factors. This creates a food source that is extremely resilient and, as a result, particularly high in antioxidants like polyphenols. It is good to of course include lots of blueberries and blackberries (especially wild harvested) in your diet, but it is also beneficial to consume an assortment of the super berries. These are berries like maqui, goji, acai, amla, camu and golden berry. As some of you may know, acai berry is one of those tropical fruits that can be quite costly if you are adding it to smoothies on a regular basis. 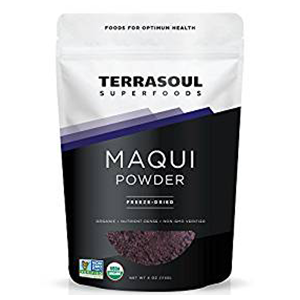 Maqui berry powder comes from another dark purple variety that is a much more affordable option for those of you looking to supplement long-term. Maqui berries are an extremely high source of fiber as well as vitamin C, along with a host of specific nutrients that naturally help to support the immune system, strengthen the bones and joints, increase cognitive function, renew eyesight, improve digestion, reduce inflammation and promote clear healthy skin. Where Do the Berries Grow? Maqui (pronounced MAH-key) berries grow in one of the most pristine areas of the world, Patagonia. This is a region made up of sparsely populated valleys free of pollution and abundant in rich volcanic soil. Fruits and berries found in these locations are proven to have exceedingly high levels of the antioxidant anthocyanin. 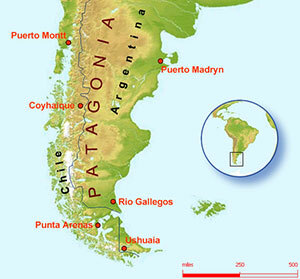 This is the very Southern part of South America, bordered by both the Atlantic and Pacific oceans. The berries have been consumed by the Mapuche Indians for many centuries and are still a hand harvested energy boosting staple eaten fresh, juiced or dried for storage. There are legends of Mapuche warriors consuming a sacred drink before battle using the maqui fruit as one of the main ingredients. The Mapuche peoples were one of the few native tribes able to successfully defend themselves against the Incan civilization in addition to the Spanish conquistadors. As a result, they still retain their original homelands and territory with the maqui tree being a much respected symbol of goodwill. The maqui shrub, which means "benevolence and peaceful intention" in the Mapuche language, is one of the three sacred plants of the Mapuche people and is used as a ritual adornment for ceremonies and festive occasions. It remains today a symbol of the health, strength and perseverance of this renowned tribe. The long living Mapuche community use all parts of the maqui tree including the leaves, stems as well as the berry. 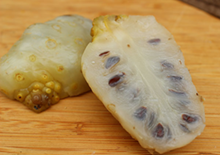 The fruit is traditionally used for a variety of conditions such as ulcers, hemorrhoids, fever, diarrhea, child birth and tumor growth. You can’t really eat dried the berries as they are quite hard. 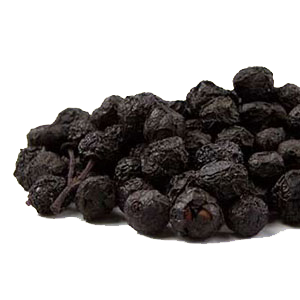 Typically, they are dried and made into a "maqui berry powder" to be used in different parts of the world where the berry does not grow naturally. The best berries are wild-crafted by small family farms and sold for export in their dried state. What Does Maqui Taste Like? The maqui berry has a subtly sweet and slightly tart fruit flavor that resembles a combination of blackberry, blueberry, watermelon and acai. 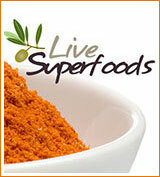 It doesn't take much to flavor a drink and provide a super dose of immune boosting benefits. 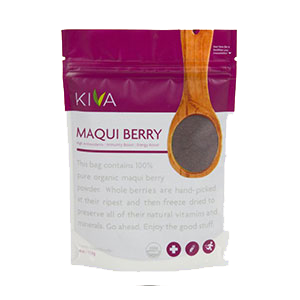 You can use maqui berry powder to create maqui berry juice and also add it to drinks, desserts or infuse it as a tea. 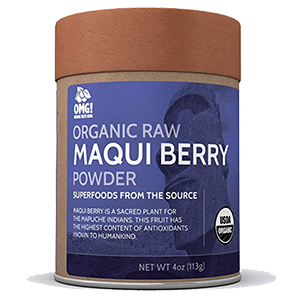 Maqui berry powder, sourced from high quality organic and wild cultivated maqui berries, is exceptionally high in antioxidant compounds including polyphenols and anthocyanins, such as delphinidins, triterpenes, malvidin, petunidin and various flavonoids. 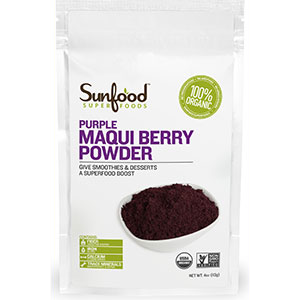 Adding maqui berry powder to morning drinks is a great way to boost the surface (secretory) immune system. This is the first line of defense and immune response to protect against pathogens and the effects of harmful free radicals. 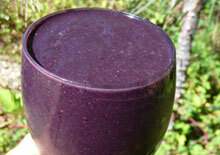 The anthocyanin content in maqui, known as "delphinidins", are powerful anti-inflammatory agents. 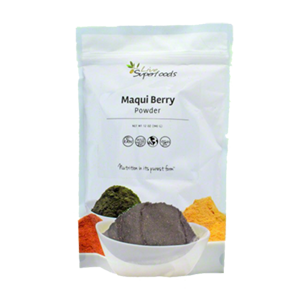 Maqui berry powder, taken as a dietary adjunct, can consequently help to support related inflammatory conditions. 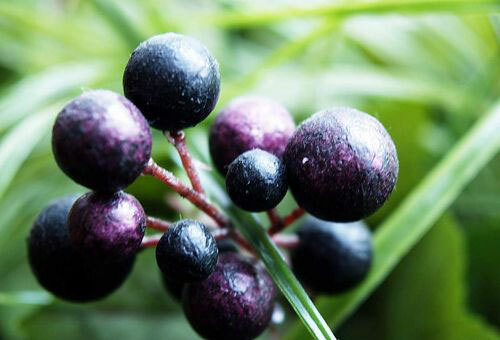 Like elderberries, Aristotelia chilensis has also been utilized for respiratory congestion and coughs. 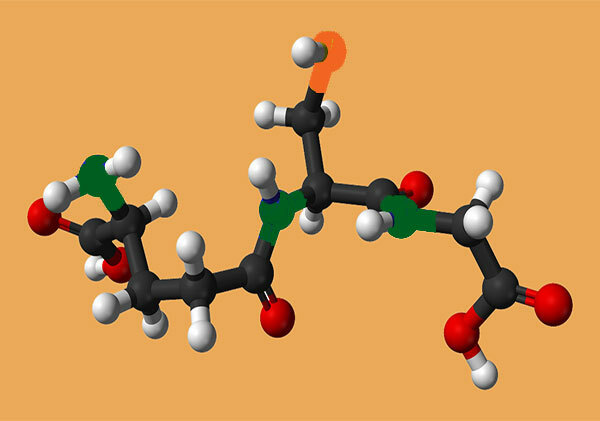 In one study the dietary polyphenols were suggested as an alternative to "the dietary management of respiratory disorders", particularly in smokers. 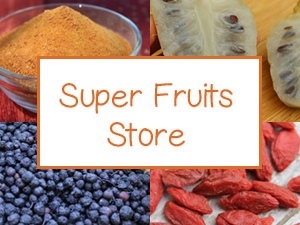 All purple or brightly colored berries are especially beneficial to the eyes and skin. The anthocyanins, quercetin and vitamin C content are the primary compounds responsible for improving vision and regenerating skin tissue. Anthocyanins are considered "oral cosmetics" for the skin that not only help to renew skin cells, but also help to lessen the impact that too much sun exposure can have on the skin as we age. Vitamin C also restores collagen (vital for skin elasticity), as well as reduces the risk of cataracts and macular degeneration. 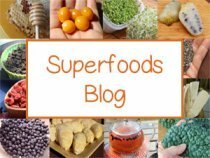 Maqui Berry Powder for Weight Loss? Some studies reveal that the anthocyanins in maqui berries or maqui berry powder have a variety of thermogenic qualities which can work with metabolism to stimulate weight loss. Maqui naturally contains a good amount of dietary fiber that can assist those needing to reduce body weight by helping to satisfy the appetite as well as prevent constipation. Maqui berry juice is known to increase insulin in the body and suppress blood glucose, which can help in weight management and the formation of new fat cells. 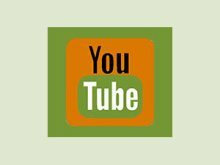 We always like to emphasize, however, that it is important to follow a health promoting diet and a regular exercise program, in addition to adding beneficial superfoods to your diet, if you want to maintain ideal body weight. The fresh berries can be eaten, of course, if you happen to live in a climate conductive to growing maqui trees. You may be surprised that many tropical and sub-tropical plant species actually do quite well in other parts of the world where moderate conditions persist. The fresh berries can be eaten whole or juiced. 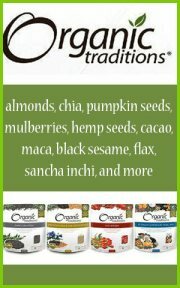 Organic, raw, whole dried berries are available for sale in bulk by the pound. This is often the cheapest way to buy them. Foods are always more nutritious when you keep them closer to their natural form, which preserves nutrient quality. We like to purchase them this way and either powder them down fresh or add them to blended drinks using a high speed blender. 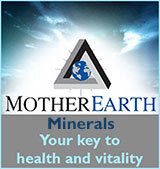 The ground powder is quite readily available in many parts of the world where maqui does not grow. 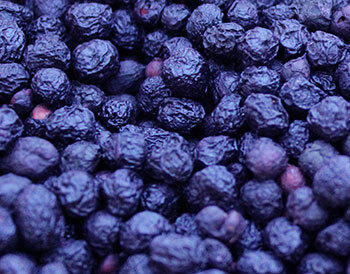 The powder is usually ground from the dried maqui berries and sold for export. 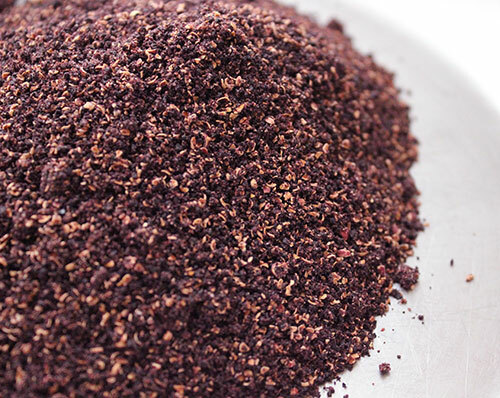 You can also purchase high quality whole dried berries and grind them yourself in a blender or coffee grinder. 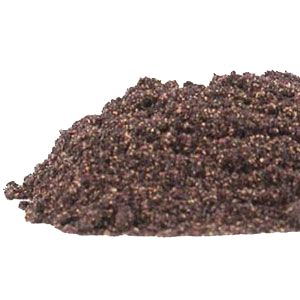 This form of maqui berry powder contains specs of other lighter colors as well as mostly purple-blue powder. 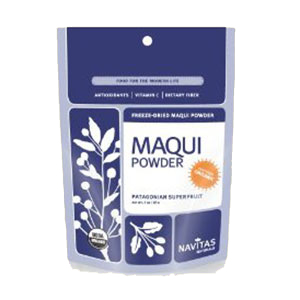 Many companies offer maqui powder in a freeze-dried form. 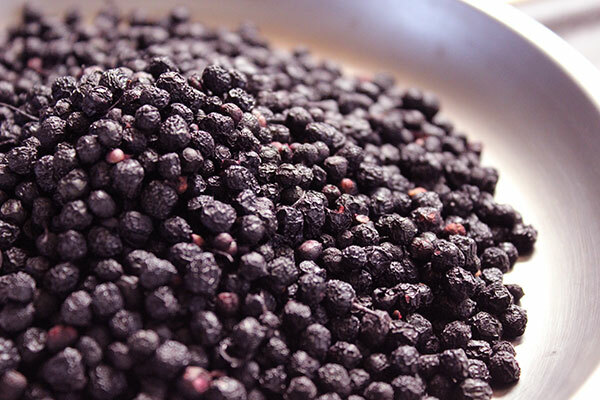 Freeze-drying is a technique used to help preserve nutritional value and also produces a darker berry powder. The juice can be made, of course, by juicing the fresh berries. The other alternative is to make a juice by blending the powder or whole berries in a blender with water, then straining out any seeds or fiber. 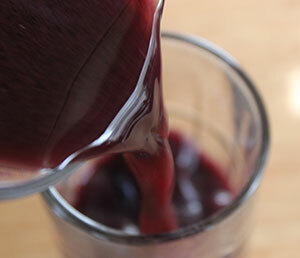 This produces a rich, tangy purple juice that you can keep cold in the fridge. 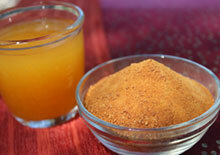 We do recommend adding some kind of natural sweetener as it does tend to be on the tart side. 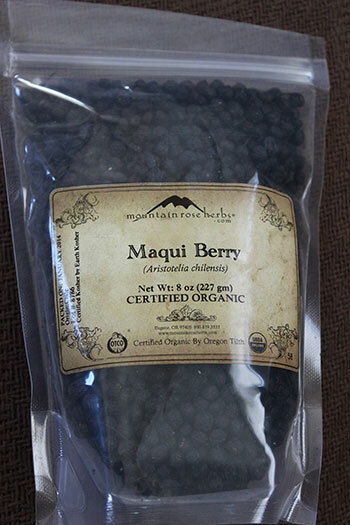 Maqui berry makes a delicious fruit flavored tea. 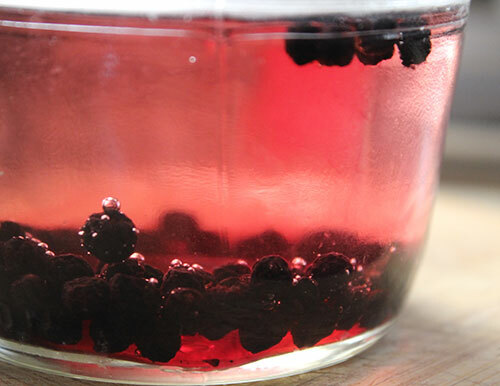 Just infuse 1T of berries or 1/2T of powder into a cup or two of hot water. It turns the tea water a reddish-purple color! 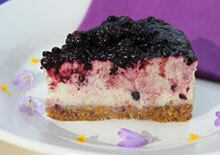 You can also add maqui berry powder to any dessert recipe. We make all of our desserts raw vegan style and have discovered the powder goes particularly well in cheesecakes and raw dehydrated cookie recipes. 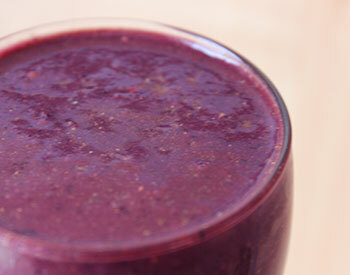 This is one of our favorite smoothie recipes made with other antioxidant-rich super berry friends. 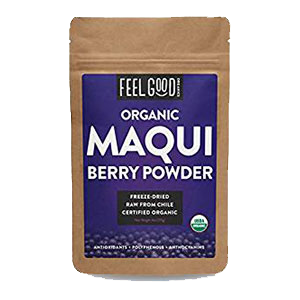 Maqui berry powder is relatively safe to consume for most people. Consult your dietitian or healthcare provider if pregnant, nursing, have a serious health condition or are taking prescription medications.